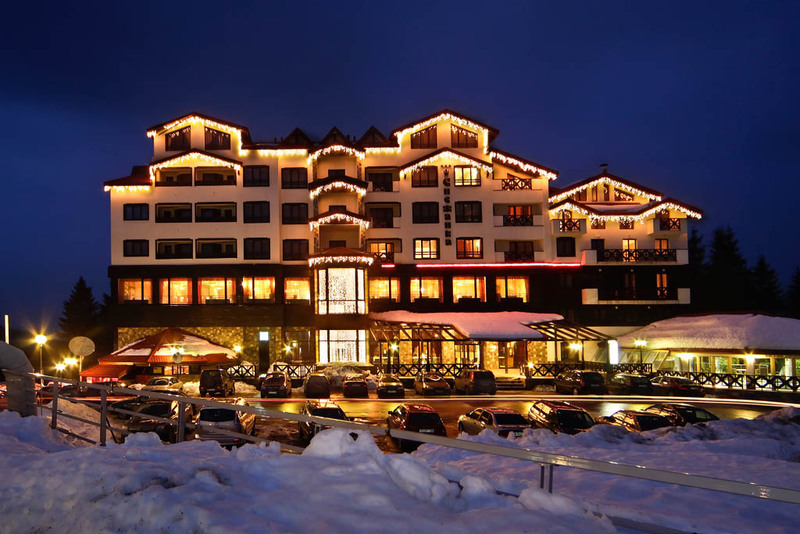 Snejanka Hotel is situated in the center of Pamporovo. 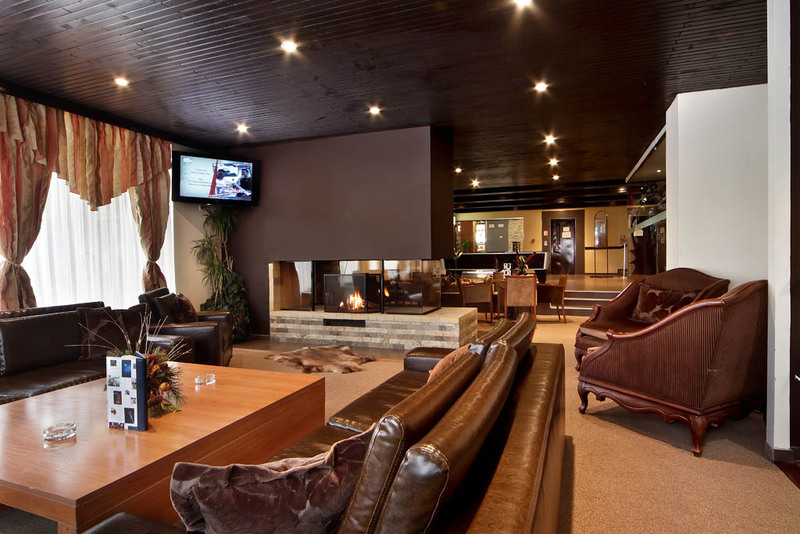 The hotel is open all year round and is a preferable place for ski sports and relax, meetings, seminars and other business events. Near the hotel guests can visit the Bachkovski Monastery - 40 km, Snezhanka Peak (1926 m) - 3 km, Chudnite Mostove, Trigrad Gorge, Yagodinska Cave, Dyavolsko Gurlo Cave - 20-70 km, the village of Shiroka Laka - 17 km. The hotel consists of 67 double rooms and 11 apartments. A total of 75 apartments are available to the guests in the building's new wing. Rooms and apartments in detail: Single and double rooms: Cable/sat TV , telephone, mini-bar, bathroom, hair-dryer, some of the rooms have balcony. Studio rooms: In the kitchen there is a cooker and refrigerator, coach, Cable/sat TV, telephone, radio, bathroom, hairdryer, balcony. Apartments: Living room and bedroom separated with arc, cable/sat TV, telephone, mini-bar, bathroom, hairdryer and balcony. 64 double rooms,4 Studios,11 Suites. All hotel rooms are equipped with satellite TV, mini-bar, and telephone. 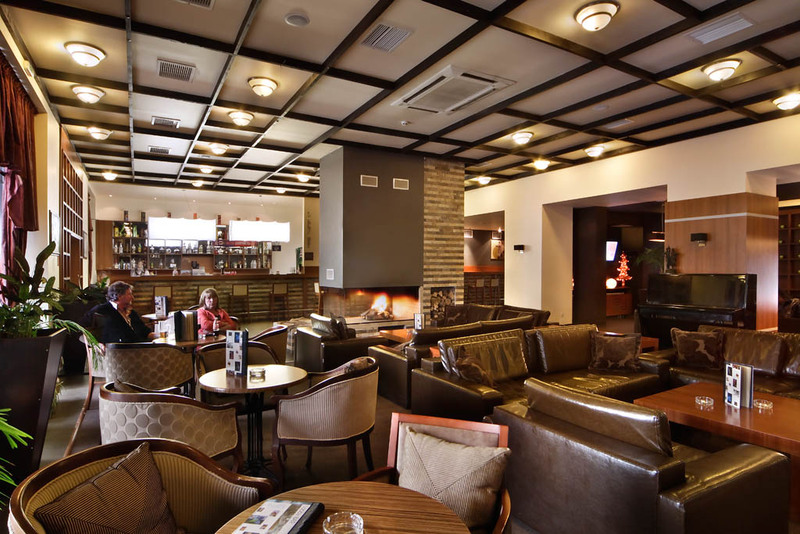 The hotel has a lobby bar where one can enjoy an aperitif or drink and a tavern which is decorated in accordance to the typical Rhodopean style with traditional objects which represent Bulgarian way of life and culture. 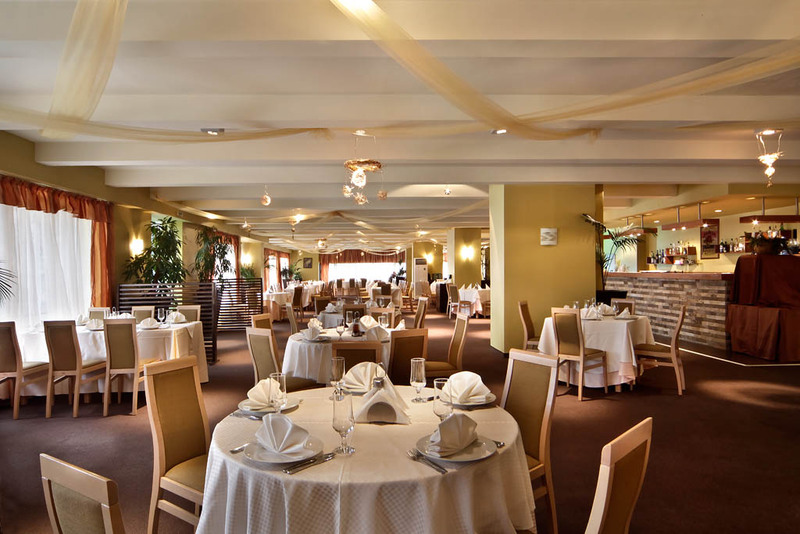 The tavern serves authentic Bulgarian cuisine and provides a lively and friendly atmosphere which will make you feel welcome. A gym, an indoor swimming pool, a sauna, a Jacuzzi, hydrojet, solarium, and a massage room. ki wardrobe, ski school, fitness. Those who visit the hotel on business will have at their disposal two conference rooms with capacities of up 20 and 80 people. Both provide the necessary technical equipment for the conduction of seminars, conferences, presentations and meetings. Ski-slope transfer - 2 eur per peron , per day.